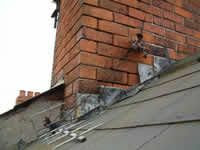 Large sums of money are often expended, without success, on repairing building defects through incorrect diagnosis or use of inappropriate remedial works. The identification of defects in buildings is not always straight forward and may involve special techniques, good understanding of building construction styles, and experience of defects. 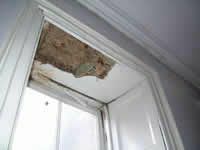 Over the last 23 years we have gained a wealth of experience in diagnosing all sorts of building defects in residential and commercial properties. Through desk top research and physical site investigations using modern diagnostic equipment we can identify building defects and their causes. 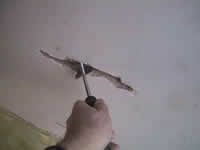 This enables us to advise clients on the appropriate forms of remedial work thereby ensuring cost effective solutions.